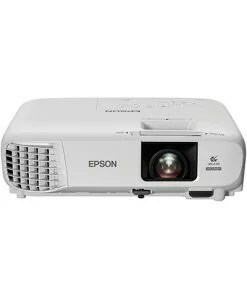 Look for two numbers – 3,200 lumens Color Brightness for more accurate, vivid color and 3,200 lumens White Brightness for well-lit rooms. 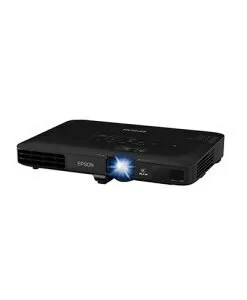 Sharp images – WXGA resolution (1280 x 800); offers 2x more resolution than SVGA for HD-quality presentations. 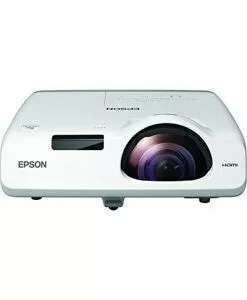 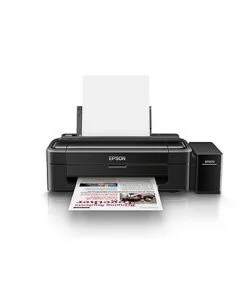 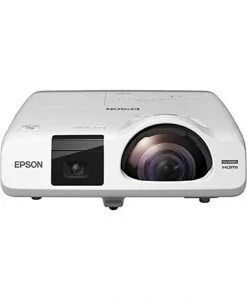 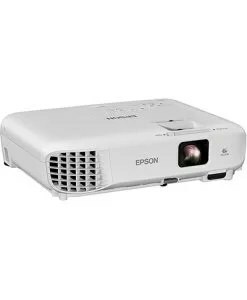 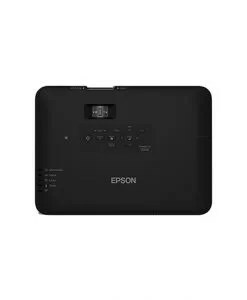 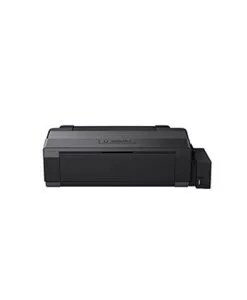 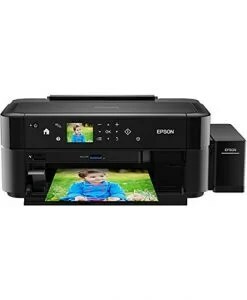 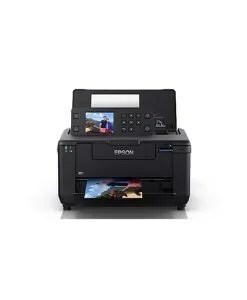 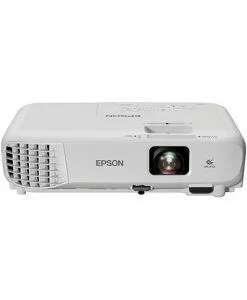 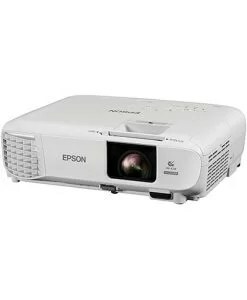 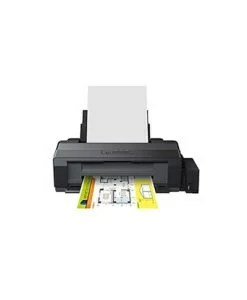 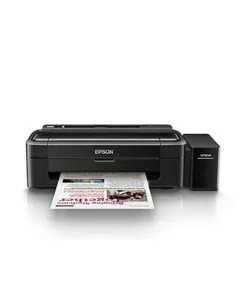 Wireless – project from your laptop, tablet, or smartphone without plugging into the projector, so you can move freely about the room..Far more accurate color with Epson – 3LCD, 3-chip technology for 3x Higher Color Brightness and up to 3x Wider Color Gamut than competitive DLP projectors.